Property 2: Chalet in the Shires, quiet and scenic, good location for events/attractions. Property 3: More than your average Holiday Home! Property 14: Relaxing and uniquely styled! 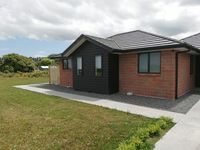 Property 41: Lakeview Lodge Karapiro - Huntington. 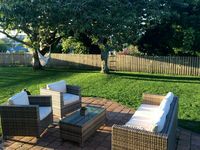 Property 42: Lakeview Lodge Karapiro - Hamptons. Lovely, clean, well equipped unit. Nice quiet location. Kelly and Laurence were amazing hosts, very friendly and accommodating. Thank you.